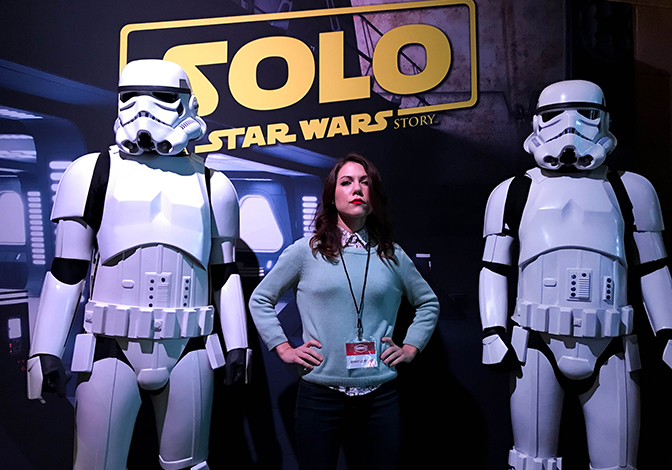 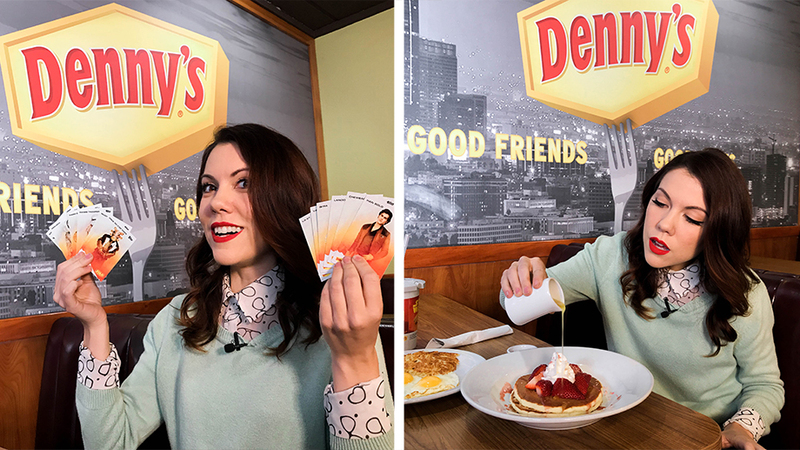 Denny’s partnership with Disney’s Solo: A Star Wars Story, featured an array of elements that included the launch of new menu items, limited edition trading cards and a live publicity event. 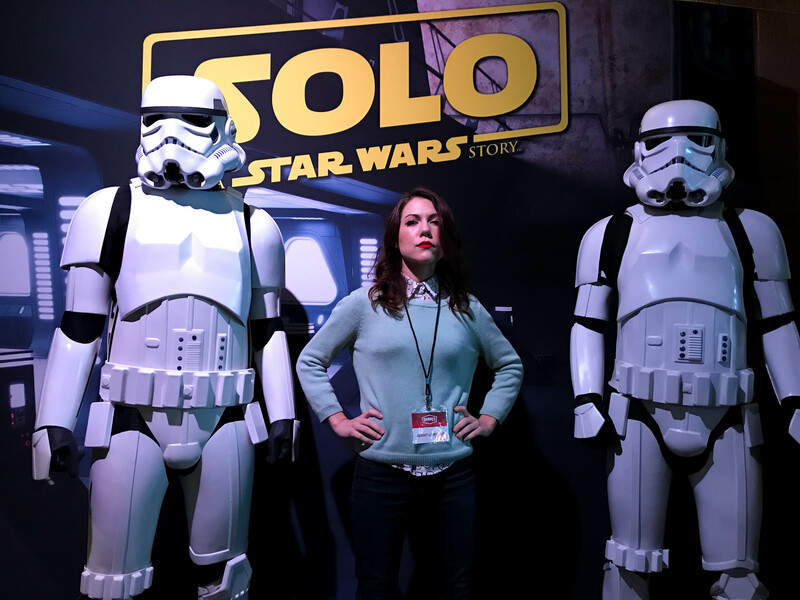 To extend this effort in the social media space, Conill brought Cuban-American social media star Jenny Lorenzo and Denny’s together for a “galactic pachanga.” Capitalizing on Jenny’s abilities as a creator, we produced content that amplified the partnership elements in the lead up to the movie premiere. 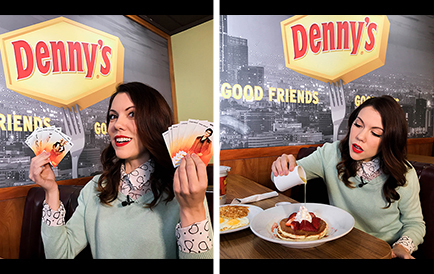 Production kicked-off with Jenny at the Denny’s campaign press event at Hollywood’s famous El Capitan Theatre and continued with 90 days of content across a variety of social channels.